The basis for my knowledge and my approach to analyse problems and find solutions is my experience of more than 25 years of work as a transport planner in city administrations, mostly in leading position close to the political level. Therefore, I know the internal processes and views of municipalities as well as the perspectives of politics, stakeholders and the wider public, both on national level and on the level of the German federal states, their ministries and administrations. Thus, I am aware of and familiar with the challenges of turning ambitious goals and strategies into reality. However, I also know that it is possible to achieve these goals and strategies, applying a pragmatic step-by-step approach which accounts for the actual needs of people and cities and establishes the appropriate procedures. I am not connected to a political party, but I am used to thinking politically. I have worked successfully on the strategic level, thereby contributing to setting new agendas for sustainable transport policies in the cities I worked for. What is more, I also supported the realisation of these strategies by outlining and implementing concrete measures. 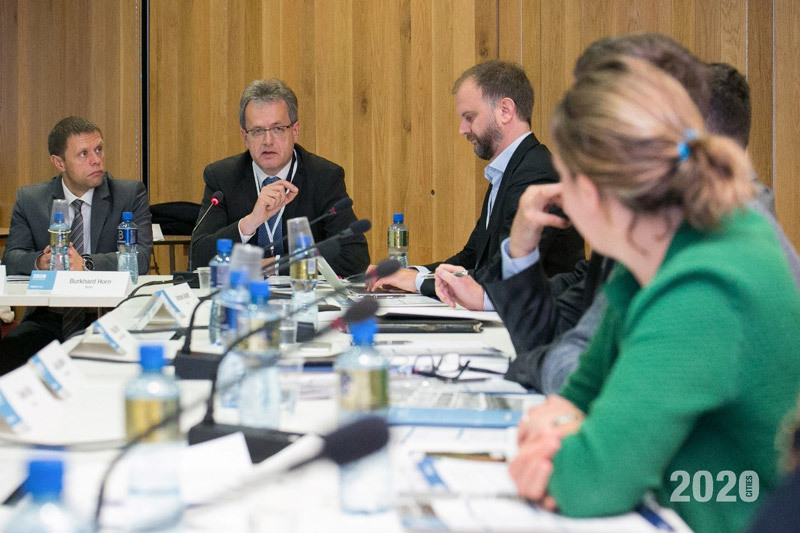 Through my work in several commissions, advisory boards and city networks I am very well connected with experts and stakeholders in Berlin and other German cities, on both the federal and the national Level in Germany, and also in other European cities. I know that achieving change in a sustainable way takes time and needs concepts and processes that are not always easy to implement. My goal is to use my competences and experiences in order to meet these challenges and I like to support those who also strive to achieve them.